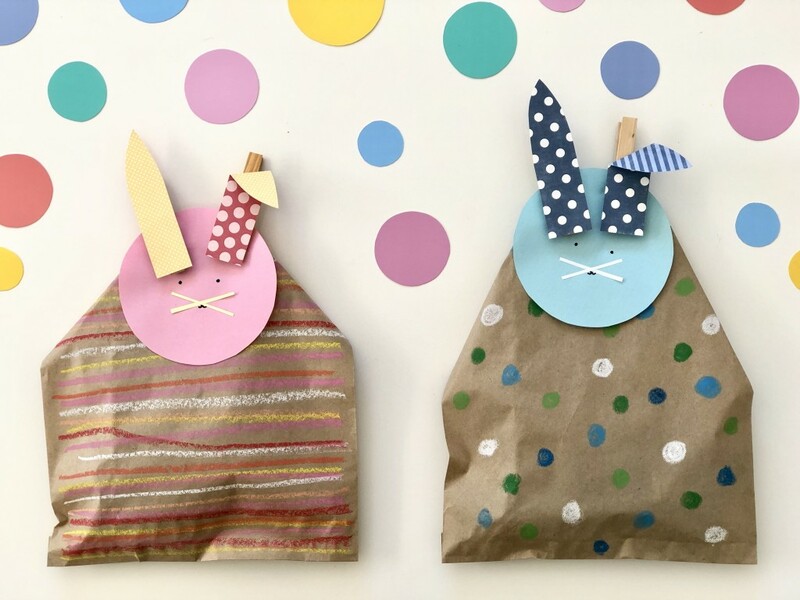 Easter is a lovely time to give and share some yummy Easter treats… especially when given in these adorable homemade goodie bags! 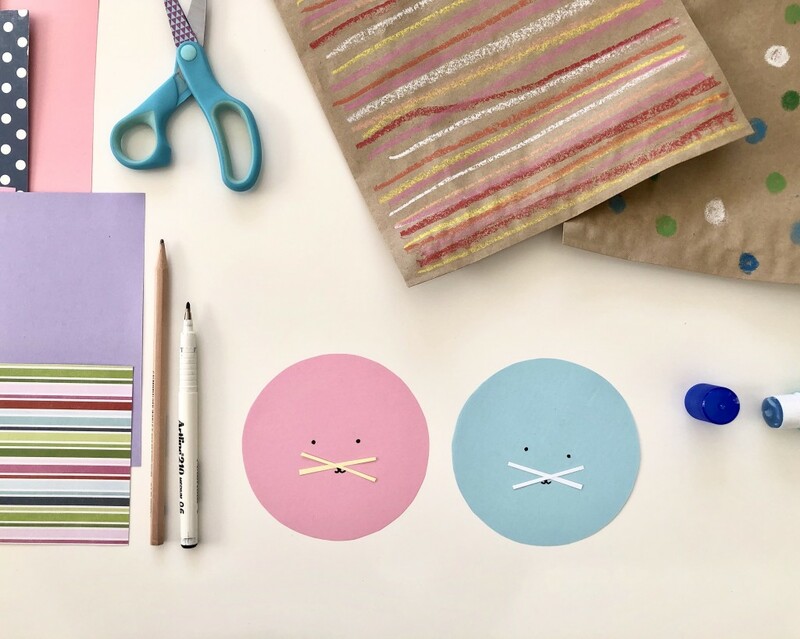 This cute little Easter goodie bag is super easy to make from household items, is a perfect size for a few Easter treats and makes a lovely gift for friends and loved ones. 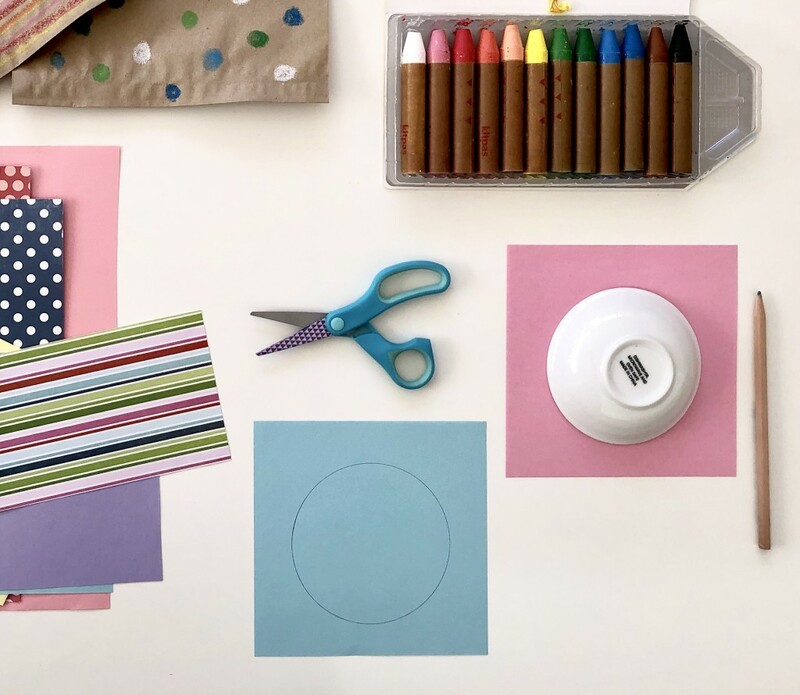 You can fill your goodie bags with anything you like – homemade gifts, chocolate eggs, healthy treats, sweets, Easter stickers, crayons, or little toys. 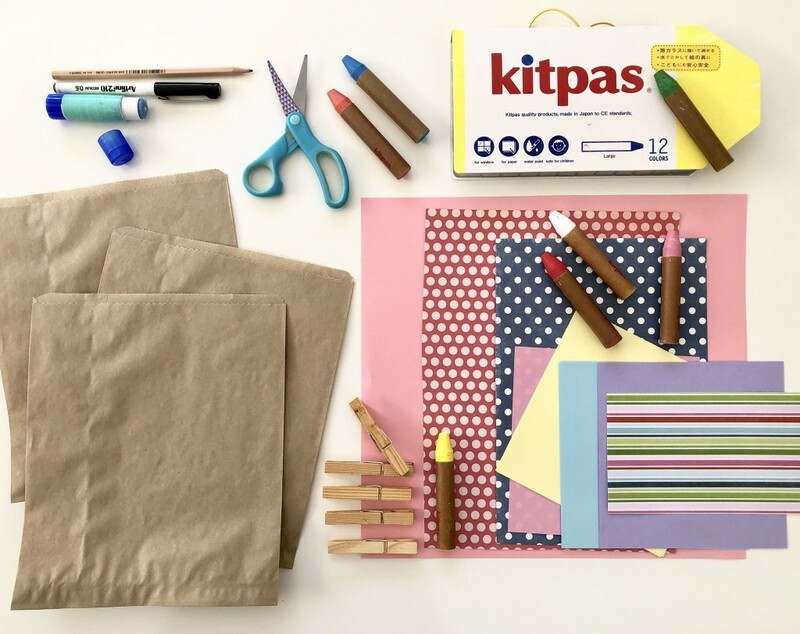 Decorate your brown paper lunch bag with Kitpas crayons. Trace around a small circle ( I like to use a little bowl ) for the rabbit’s head. 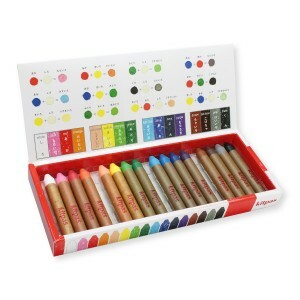 You can use any coloured cardboard you have. Cut out the circles. Draw a little face on your rabbit. 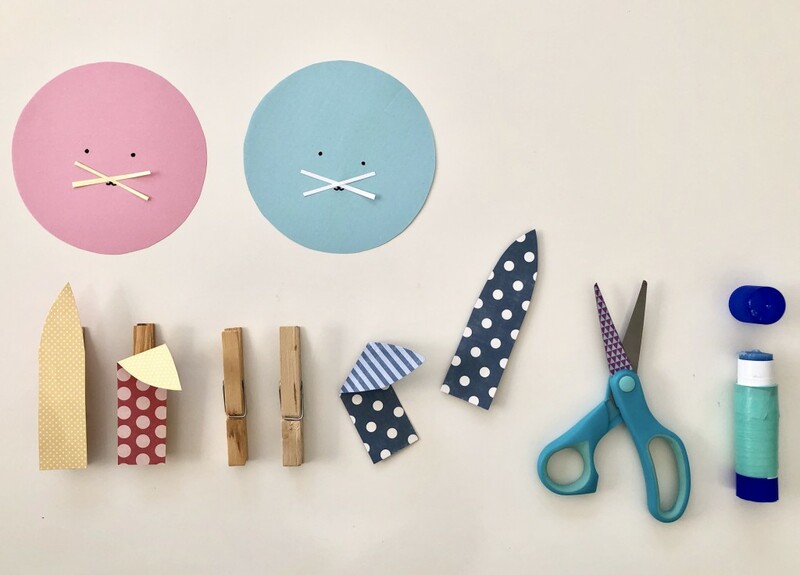 You can draw or cut out cardboard facial features – get creative and make your rabbits unique! Draw some simple ears on coloured cardboard – I like to use a contrasting pattern at this stage. 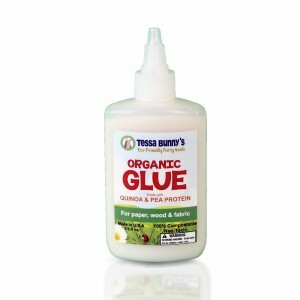 Glue the ears to the wooden pegs. You can give your rabbit a bit of character by folding one of the ears down. 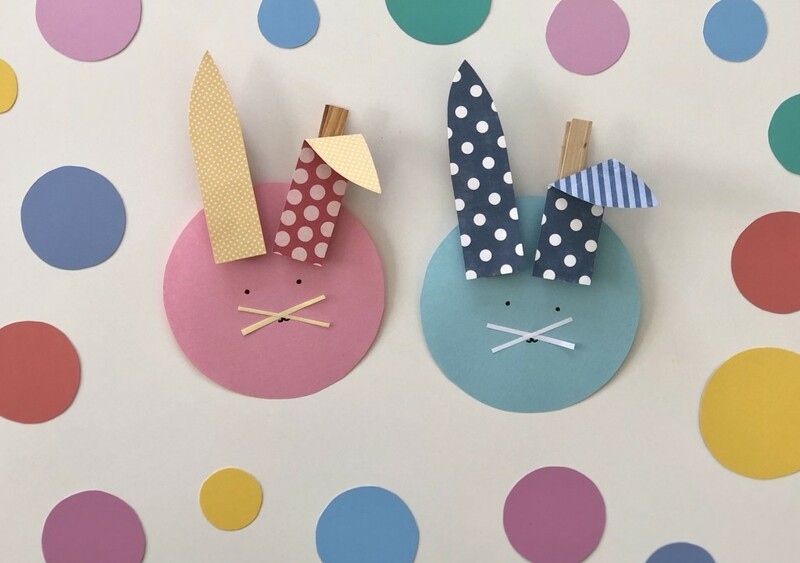 Peg your ears onto the top of your rabbit’s head. 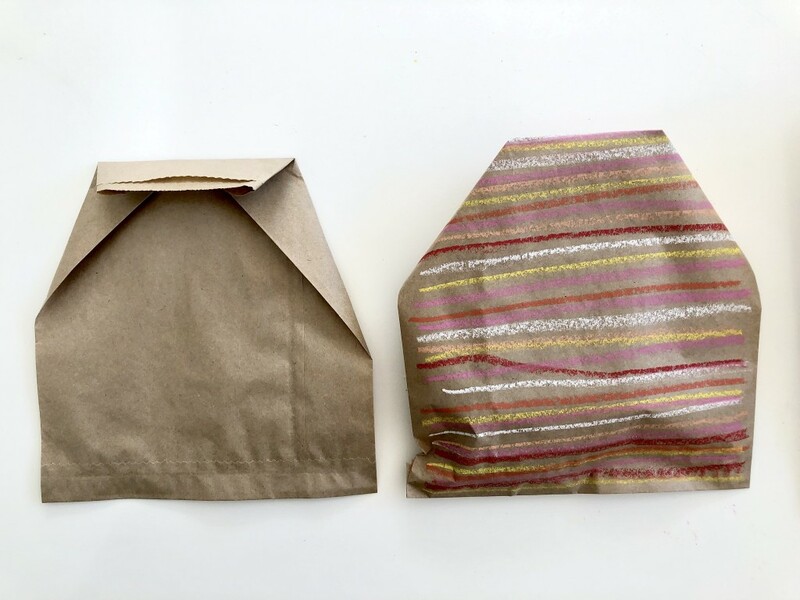 Fill the bags with your special Easter treats and fold the sides in and the top down. Use the pegs to attach the rabbits head to the bag. 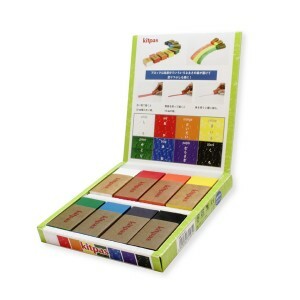 The pegs are a clever way to keep the bag closed and the contents safe. Enjoy making your special little Easter goodie bags and sharing them with your loved ones this Easter!